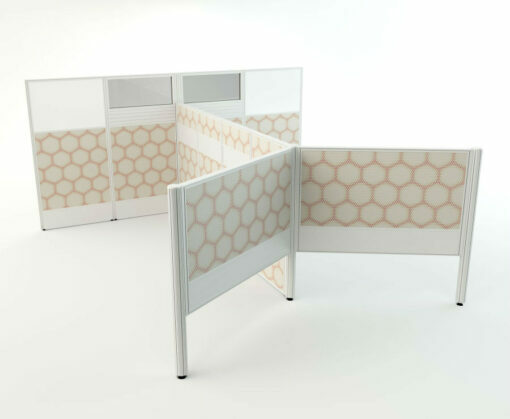 The Direction 50 Screen System is a contemporary system that provides privacy and comfort. 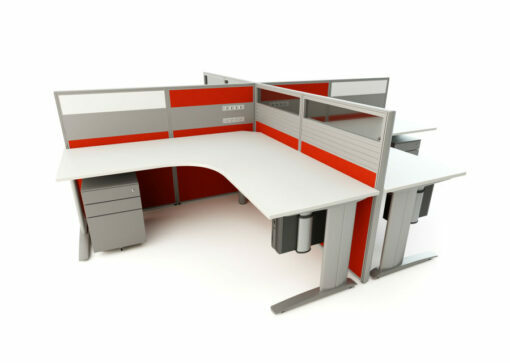 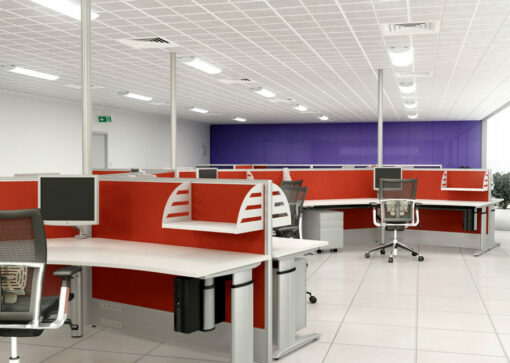 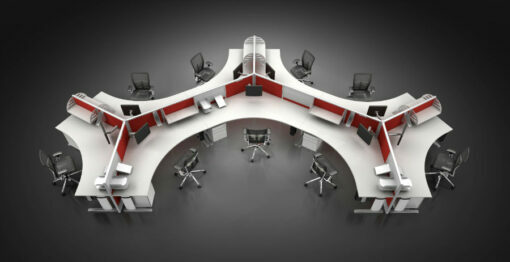 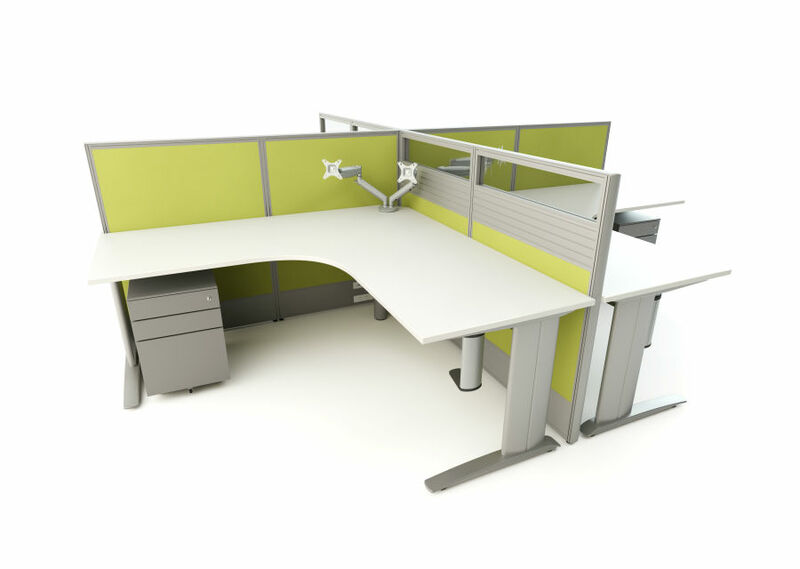 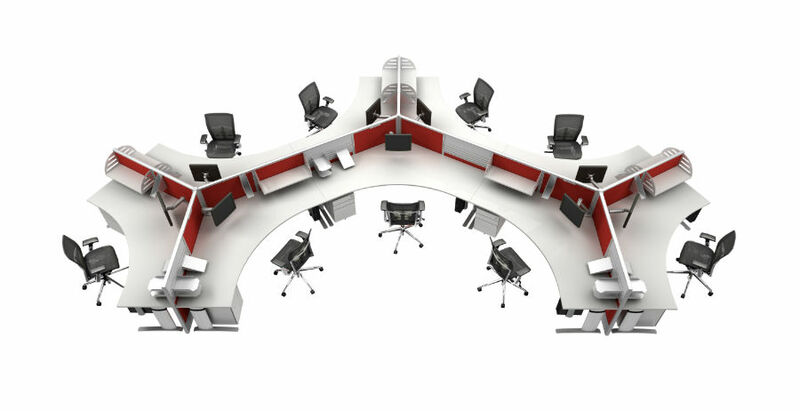 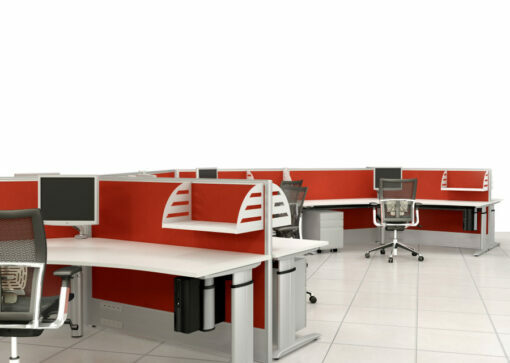 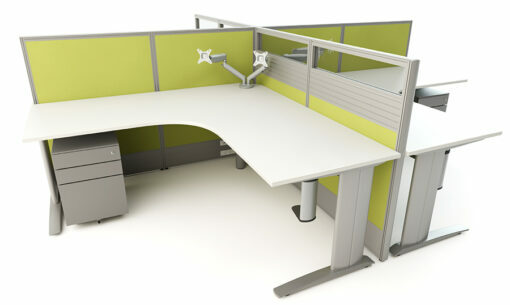 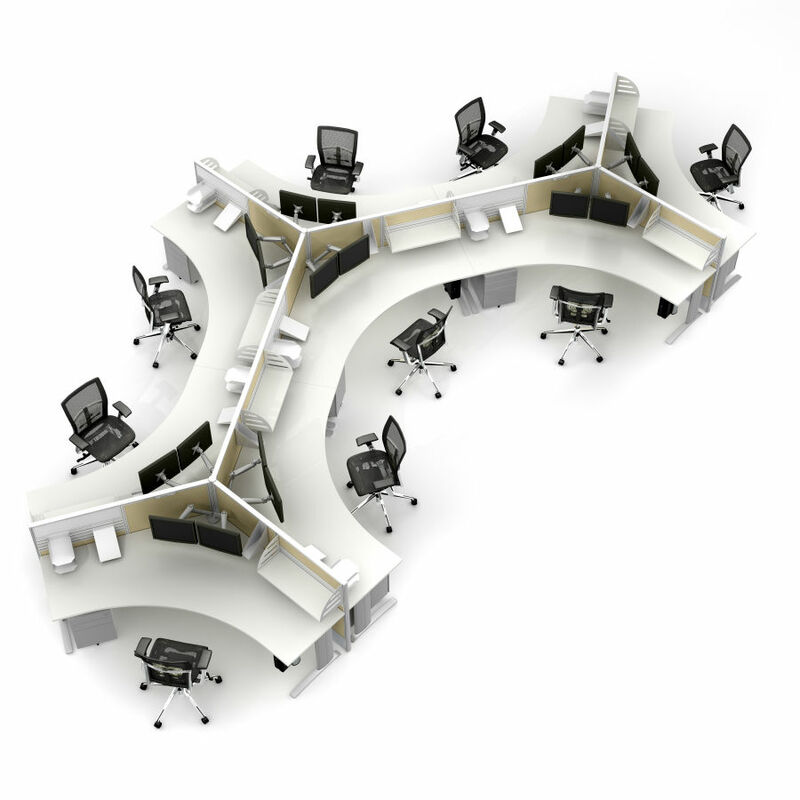 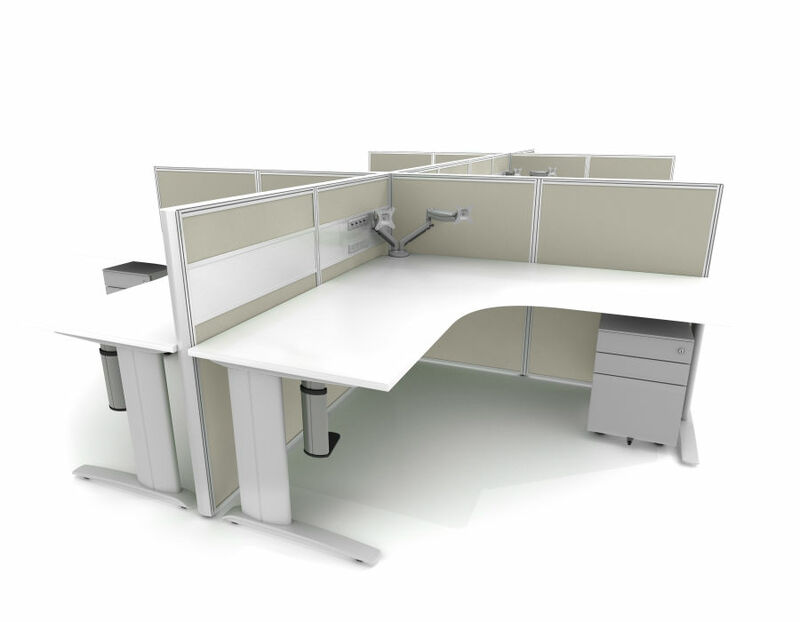 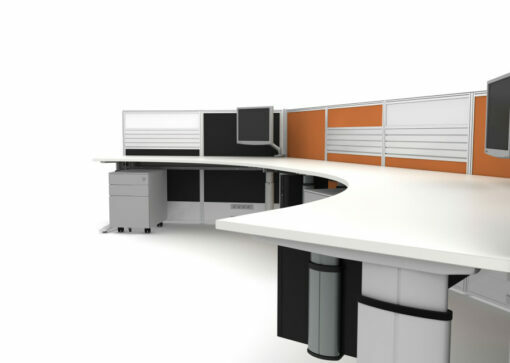 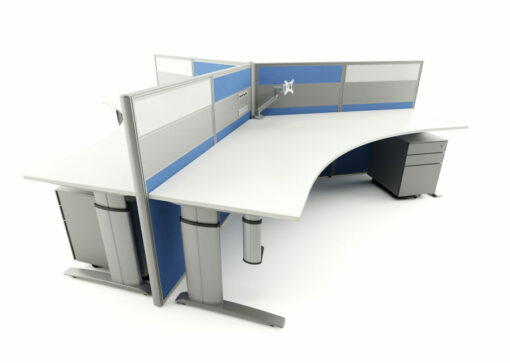 It can be tailored to suit each workplace environment with options of 90 degree, 120 degree and linear configurations. 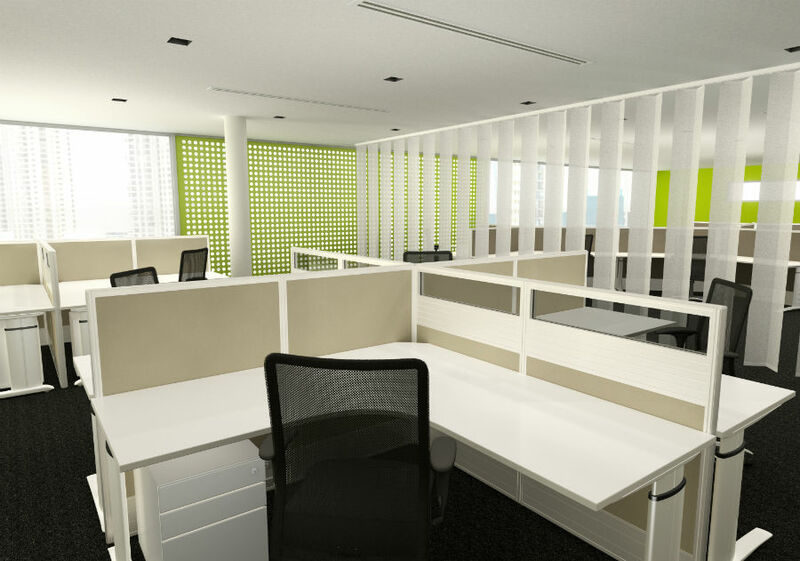 A virtually unlimited range of designer fabrics and functional finishes are available enabling the workplace to be custom designed to your needs. A wide choice of accessories allows the workspace to fulfil a variety of functions.